Welcome to information on this Gainesville, gated, active-adult community located in Hall County GA 30504. This subdivision is located near Lake Lanier and between McEver Road and Dawsonville Hwy. Convenient to Downtown Gainesville and developed by Kolter Homes. There will be a total of 934 homes and 251 acres of preserved green space, when the community is completed. Most homes are built in the craftsman ranch style with 3 to 5 bedrooms and 2 to 4 bathrooms and constructed between 2007-2014. 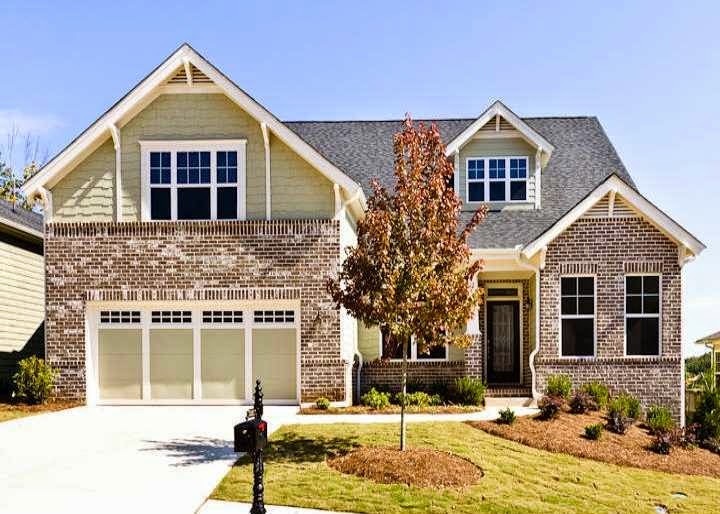 The list price range for a home in the community of Cresswind At Lake Lanier, now and in the past, is between $195,000-$605,130 at time of post. The median sales price for a property in Cresswind At Lake Lanier, at time of post as listed in the GA MLS is $314,600.00 and the (T.D.O.) total list days on market is 156. The community amenities are Club House, Fishing, Gated, Lake, Marina, Homeowners Assoc, Swimming Pool, Sidewalk, Street Lights, Physical Fitness Facilities. Home Owner Association Fees, (H.O.A.) at time of post, are $3,288.00 a year with an initiation fee of $538.00. The neighborhood streets include Black Gum lane, Blue Cypress Cove, Blue Spruce Ct., Crosswind Parkway, Hawthorne Ridge, Indian Hawthorne Ridge, Locust Cove Rd., Noble Fir Trace, Scarlet Oak Lane, Sweet Plum Trace, White Magnolia Chase, and Willow Creek Dr. Located directly off of Browns Bridge Rd.. Location Of Community: GA 400N to exit 17/GA 306. Turn right, go about 1 mi & turn right on Browns Bridge Rd/Hwy 369. Go 12 mi to Cresswind At Lake Lanier entrance on the left. Need more information on this Gainesville neighborhood or more developments around North Atlanta Georgia, visit our local RE/MAX Real Estate website at www.NorthAtlantaHomeTeam.com. and add your criteria to find your dream home. We are here at RE/MAX to help you in "HomeFinder" Search!